A blood sample is taken on the day to determine your Platelet levels. The cell separator machine can collect enough platelets to treat one, two or even three patients from one donation. The cell separator machine collects platelets (and some plasma) from your blood and repeats this cycle until enough platelets have been collected. 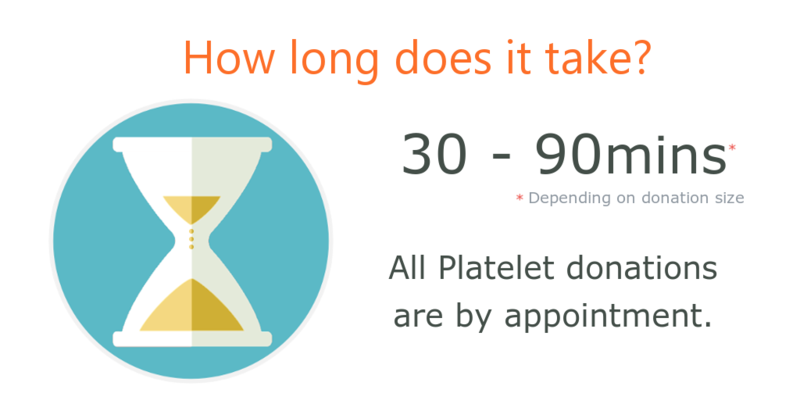 The whole procedure takes 50 – 90 minutes depending on the volume of the donation. 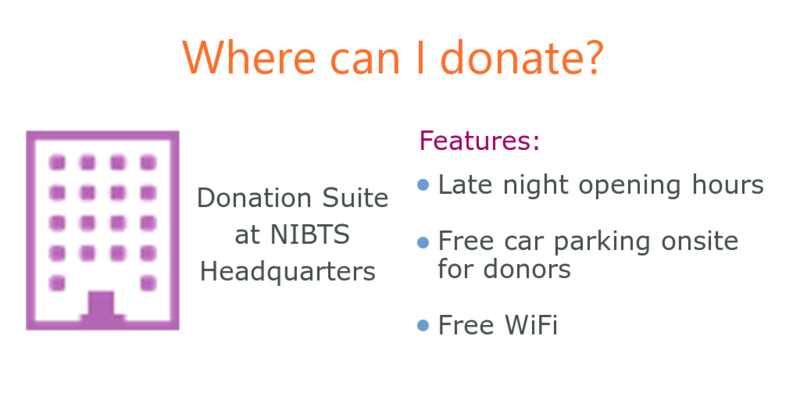 Donating platelets is by appointment just call (028) 9053 4668 to book a time slot or email us on inet@nibts.hscni.net and we will contact you. Platelets can be donated at our head quarters building. 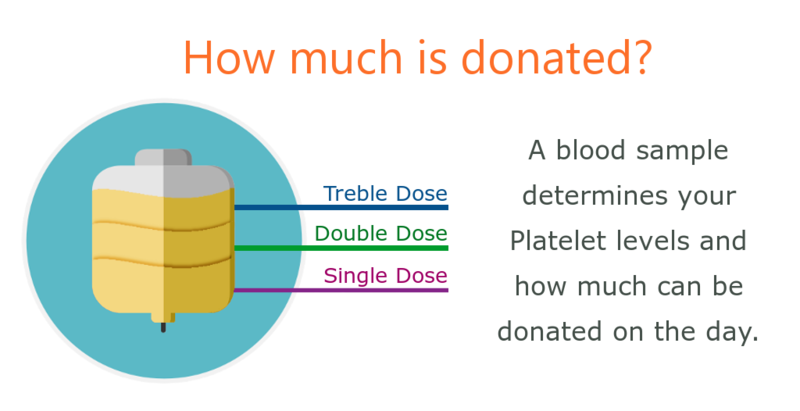 In the space of a single day a normal healthy body will replace all the platelets (and plasma), so it is perfectly acceptable to donate platelets on a regular basis (usually once a month).